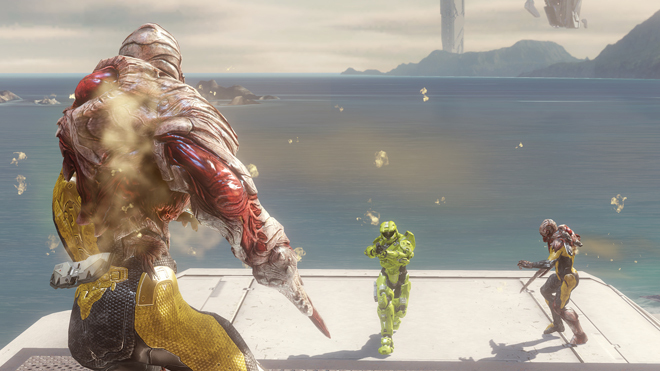 343 Industries has wrapped up work on Halo 4. 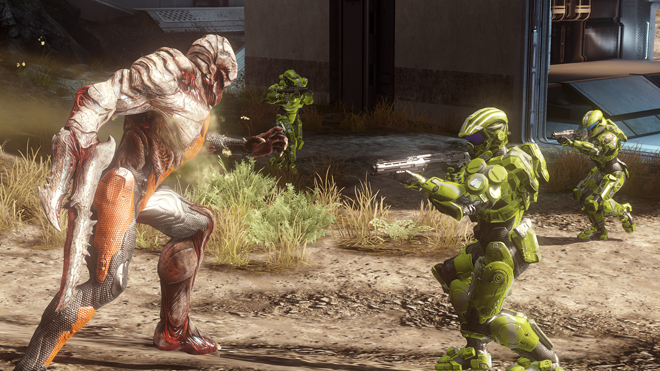 H4, the first shooter in the series not developed by Bungie, will arrive as planned on November 6th. In addition to announcing that the game has gone gold, 343 used their latest bulletin to talk about Flood mode. 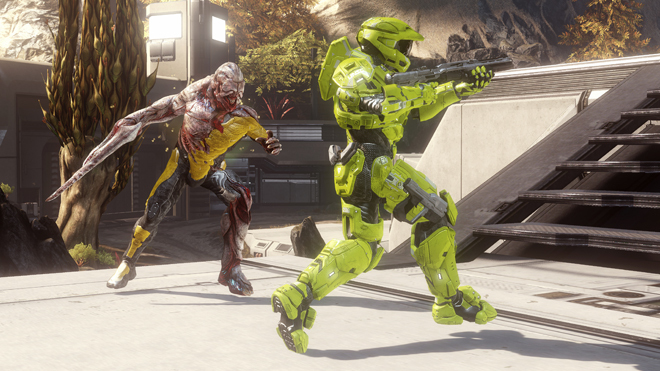 Flood mode is the successor to the Infection mode from Halo 3 and Halo Reach's Infection mode. The general premise is the same: infected players attempt to convert uninfected players to their team, while the uninfected fight them off. In a Flood match, two players start as infected. The other eight players are "Survivors," armed with shotguns and magnums. The Flood can only use their claws but they move much quicker. When a Survivor is killed by a Flood player, that Survivor will respawn as a Flood. Survivors can win by lasting three minutes. Each Flood match will have 3 rounds. "One of the things we concentrated on for War Games was establishing player roles in Multiplayer, so we put a great deal of attention into being the King, Flag carrier, Grif, etc," reads the blog preview. "Being the final Survivor is another role we focused on, and it’s a very intense experience having nine other Flood rush at you. Some (and by some, I of course mean David Ellis) would even say it’s poo-inducing." Zombies have been omnipresent in video games for the past four or five years. Gamers seemingly haven't gotten sick of them just yet. I suspect that Flood mode will be greeted with open arms when Halo 4 launches.